For those that read ALLURE Magazine’s December 2015 issue, you may have seen one of our gorgeous One of a Kind masks featured in the Fashion section. 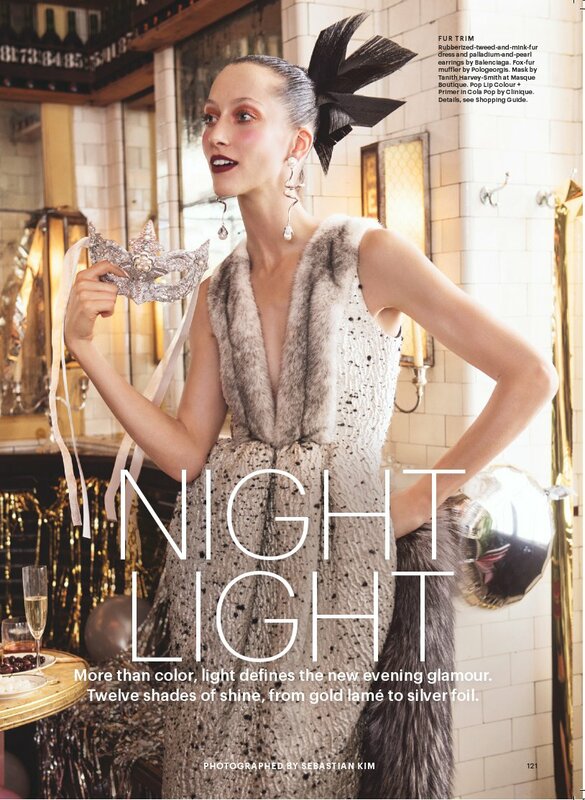 The feature ‘Night Lights’ – photographed by Sebastian Kim, showed a model in a fur trim holding our Pippa silver unique Swarovski mask. This mask is now available to purchase – but be quick as we have only made one! As the Autumn turns into Winter and the festive season approaches, November and December becomes filled with a whirlwind of Masked Balls in all manner of guises. We look at a few of the favourite Ball themes, and find out which masks would be perfect with each one. “Shaken, not stirred”. 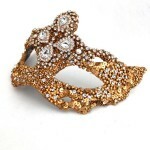 Glamorous, elegant and daring brings to mind this mask theme. 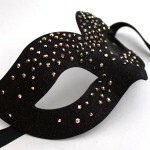 For women, a mask that is elegant but also indulgent, perhaps covered in crystals or large diamante pieces. The ultimate Bond Mask – just short of a hidden spy camera, is made to look like a Tuxedo. Hand crafted leather with sewn on bow tie and Swarovski Crystals as the ‘shirt’ buttons. True luxury and something people will remember you by. 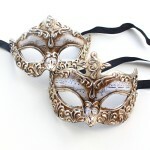 This Masked Ball theme brings to mind the rich decadent costumes and giant powdered wigs commonly worn to these events. 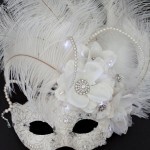 The masks worn should ideally be of a more traditional Venetian style or, if the event is not strict on dress code, an ornate Baroque style mask that is also very decadent and enhances your costume. 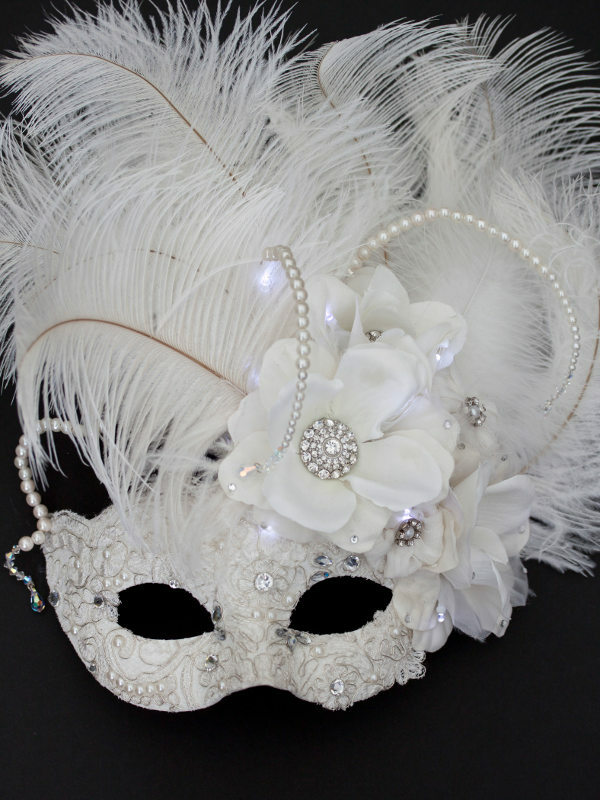 The Winter Wonderland Masquerade sees masks of sparkly white and silver, illuminated with fairy lights. This is a dazzling theme to have, reminiscent of a White Christmas. 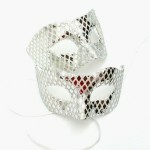 Go for anything that sparkles here in Silver, White and Platinum Mask colours.